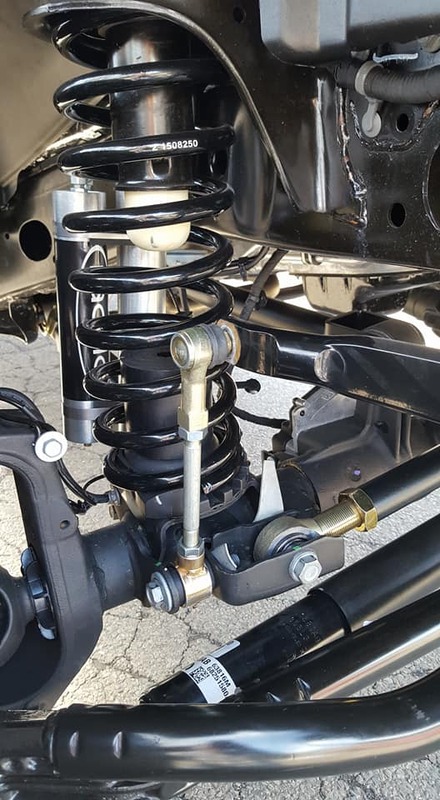 Our NEW JL front adjustable track bar is constructed from 1 3/8" X 5/16" DOM Tubing. Combined with a Johnny Joint, and a quality Giiro joint bushing, you can count on its performance year after year. What you don't get is cheap poly bushings, or squeeky heim joints. Only the best for your new JL Jeep Wrangler. 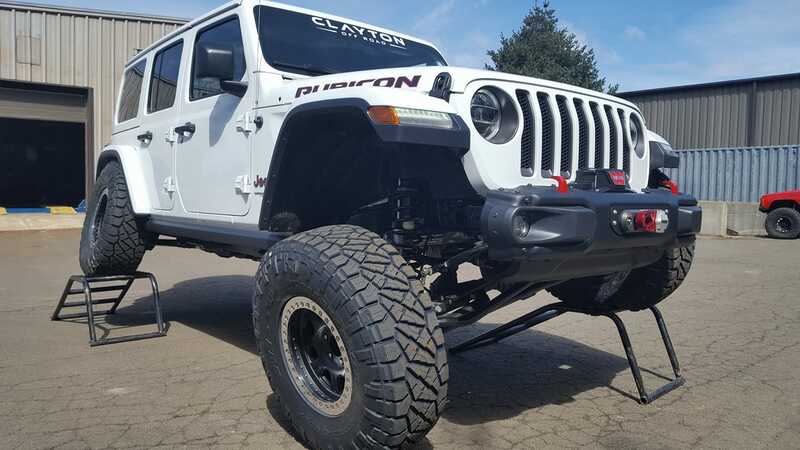 This track bar can be used with our suspension lift kit, or any JL with 0 to 6 inches of lift. OEM bolts are reused for a direct bolt in setup with no drilling is required. Center to Center STOCK = 33.779"
Center to Center MIN = 33.279"
Center to Center MAX = 35.780"
Jeep JK/JL & HD Track Bar Giiro Bushing 1.6" Width 9/16"